Welcome back! Fall programs and Rec Plus school-age childcare resume as scheduled, following the building's closure this summer. Staff at Kenwood Recreation Center are excited to welcome visitors at starting on Monday, August 27. From theater workshops, yoga and nature play to soccer, basketball and guitar lessons, a host of programs are offered at Kenwood this fall and winter: Browse and register online at MPRB's Activenet website, or stop by and talk with staff. 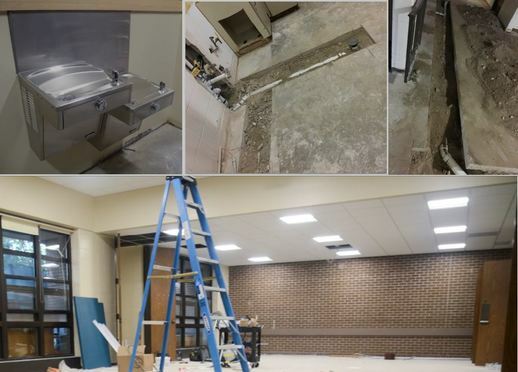 Repairs and improvements include new accessible drinking fountains, new drain piping to restore function to kitchen and new LED lighting. 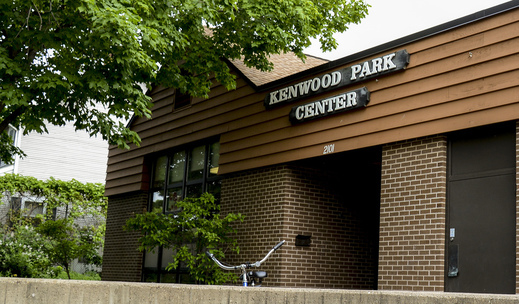 Rehabilitation work at Kenwood Recreation Center was funded by the 20-Year Neighborhood Park Plan (NPP20), a long-term initiative that provides $11 million annually to maintain, repair and replace facilities and transform Minneapolis’ neighborhood park system.